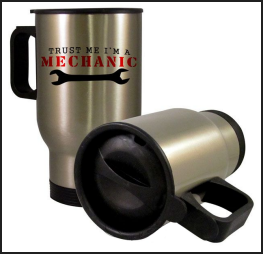 Our Quality 14 oz travel mugs are essential for those on the go. 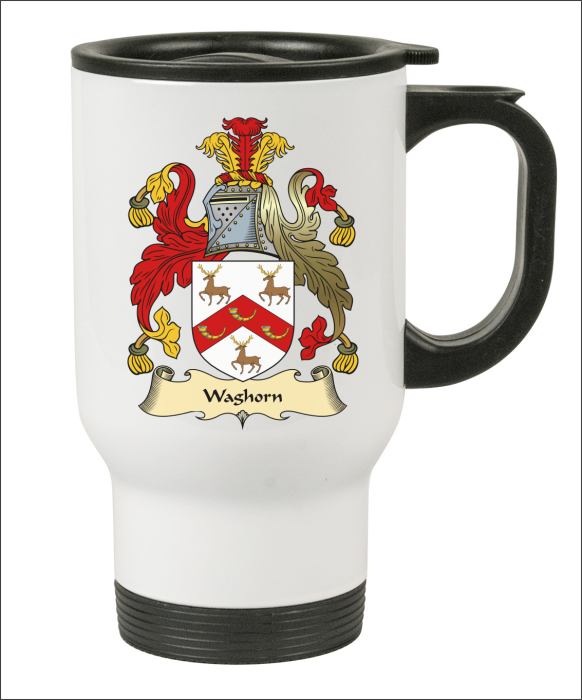 These simple, but classic travel mugs are an excellent product for housewarming gifts, or as a way to travel in style with your own personal statement. The sturdy stainless steel construction is guaranteed to last through many more trips. Keep your hot beverages warm with its insulating properties. 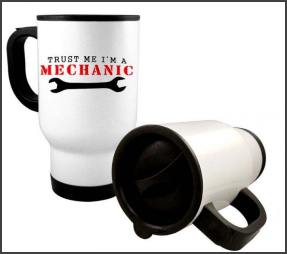 This travel mug features a unique and easy to use turning mechanism to quickly open or close your beverage for trouble free consumption. 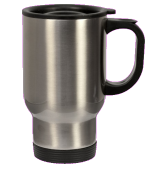 Choose between a silver or white stainless steel travel mug. 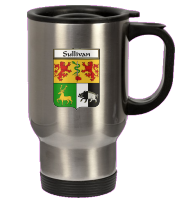 Please note that our white stainless steel travel mugs produce vivid solid colors, however our silver travel mugs will produce vivid colors that blend in with the silver steel for a striking effect.